Why buy from an authorised Australian Osprey retailer like Wildfire Sports & Trek? 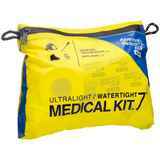 Peace of mind with an Australian manufacturer's warranty. Osprey products that are purchased from unauthorised resellers may NOT be covered under the Australian warranty process. 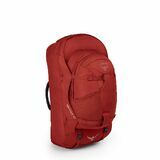 Great prices and unbeatable service from an Osprey specialist: Wildfire Sports & Trek’s prices are always competitive, with FREE shipping on orders over AU $80.00. 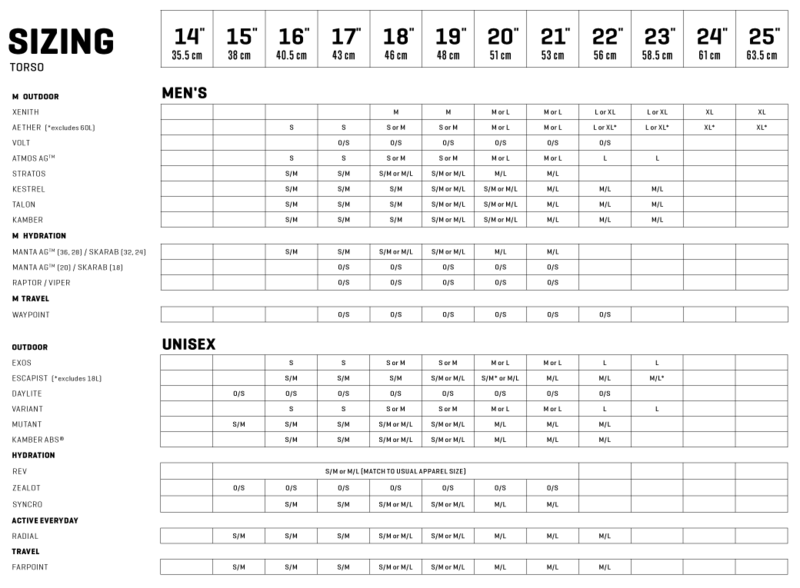 Your torso size is the most important measurement and is what determines your pack size. 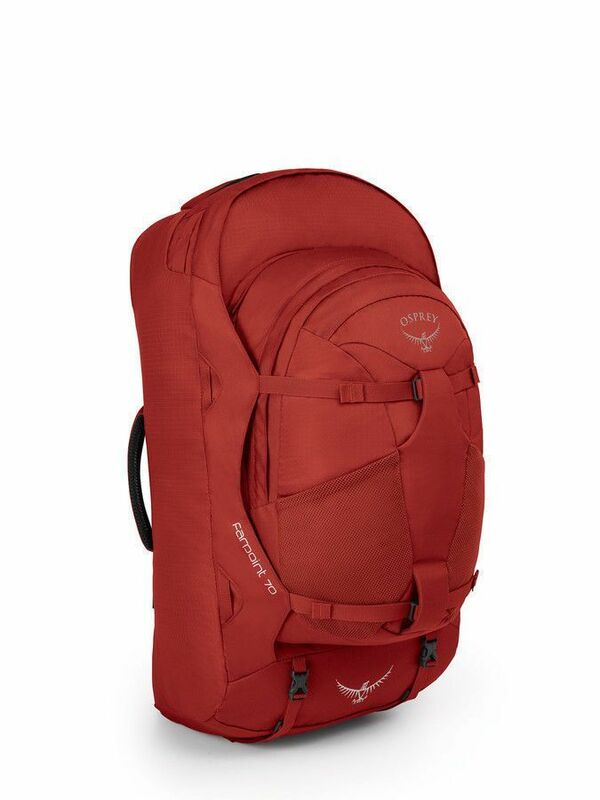 Many Osprey packs are available in multiple sizes to fit a range of torso lengths. To determine your torso measurement at home have a friend measure the length of your back along the spine. Start at the iliac crest which is an imaginary line drawn across the top of your hip bones. From this level, measure to the C7 vertebrae, the knobby bone at the base of your neck that protrudes when you put your head down. Make sure to keep your back straight while your friend makes the measurement. If you are between sizes, it's best to come into our store, where you can try on both sizes. Outside you’ll find a zippered front panel slash pocket to keep you organised and sewn attachment points to lash on extra gear. No matter how much you choose to carry, StraightJacket™ compression straps stabilize the load. + Farpoint Daypack - This daypack is designed to attach to Farpoint 70 and 55. The comfortable reverse spacer mesh harness stows away when not in use. The main compartment has designated laptop and tablet sleeves and a scratch-free stash pocket to protect eyewear. Zipper pulls on the main compartment are lockable to secure your gear. 24 x 13 x 13in. 26 x 14 x 13in.